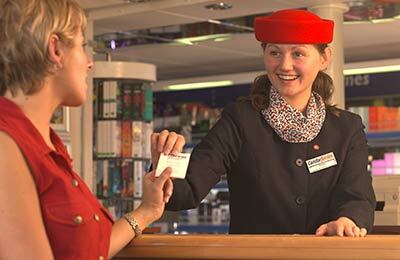 Condor Ferries is a leading ferry operator between the UK, France and the Channel Islands. Book Condor Ferries today with leisuredirection.com – All Condor Ferries routes available to book including Poole, Portsmouth, Jersey and Guernsey. 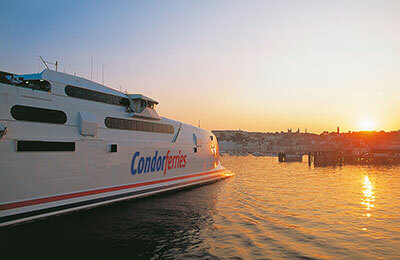 Condor ferries are the sea link between the Channel Islands and the UK mainland. There are four types of ship: Condor Ferries, Condor Express, Condor Liberation and the Vitesse "wave piercer catamarans". These sail between the Channel Islands, the UK and France very quickly and smoothly. The Commodore Clipper provides a year-round all-weather service between Portsmouth and the Islands. 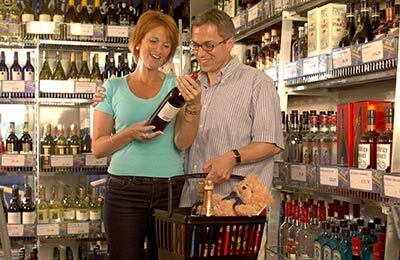 What is included in the Condor Ferries price? On overnight crossings, cabins are available to book but not compulsory as there is also the choice of booking reclining seats. Can I take my pet with me on Condor Ferries? You can take your cat or dog on your Condor Ferries sailing. When you select your preferred route, simply select the number of dogs or cats that you are travelling with. See our pet booking page for more information. All Condor Ferries ships have play areas specially designed for young children. You can take your cat or dog on your Condor Ferries sailing. When you select your preferred route, simply select the number of dogs or cats that you are travelling with. If the option is not available, please contact us.